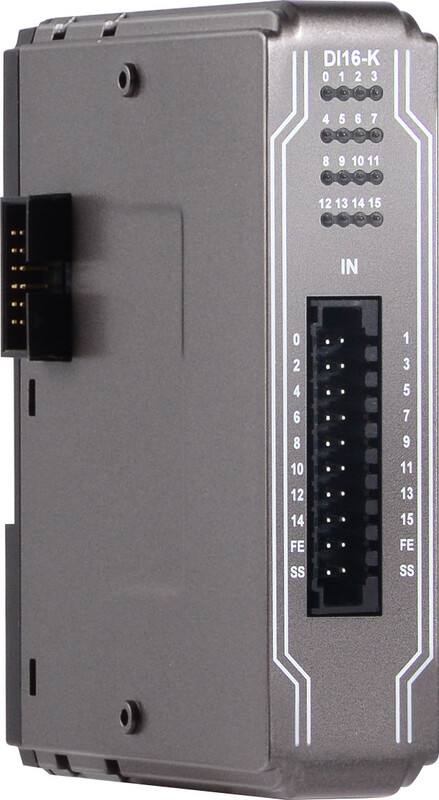 Weintek iR-Series remote I/O system is compatible with most existing control systems. 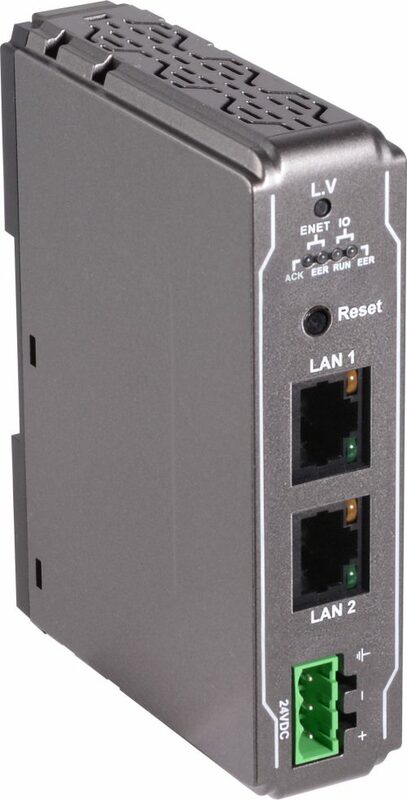 You can connect several iR Series remote I/O bases on the Modbus TCP and/or CANopen networks. 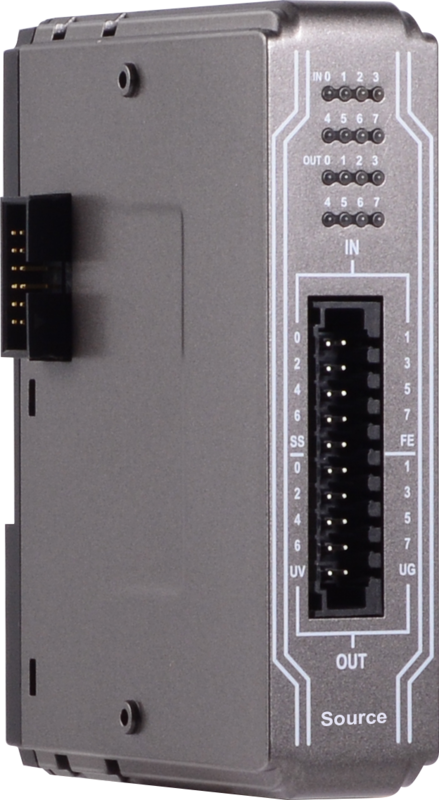 Each base includes a communication interface module (or coupler) followed by several modules for digital/analog inputs/outputs. 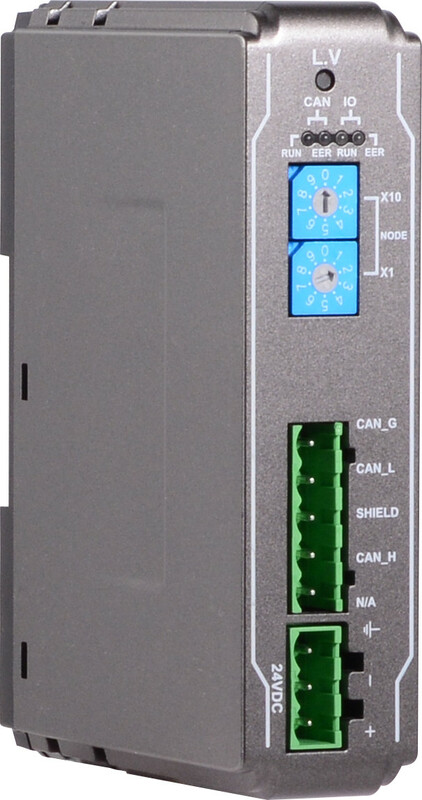 Each iR-ETN,Weintek Remote I/O coupler for Modbus TCP/IP, can communicate with 8 PLCs : Weintek cMT Serie HMI (cMT-3071 to cMT-3151) with or without soft-PLC or any other PLC supporting Modbus TCP protocol. The maximum number of supported modules _ 16 max, depends on the mix and quantities of each module type, according to their electrical consumption : the total consumption cannot exceed 2A/10W.